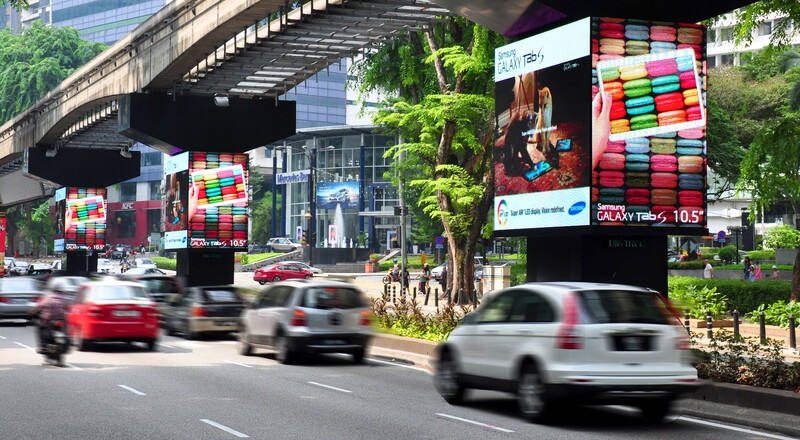 With more than RM180 million worth of LED displays successfully installed over the last 19 years, you can depend on our world-class experience for reliable, high-quality yet affordable brilliant looking LED displays. More than 18 years of world-class experience and a history of successful installations. Solutions for creative content, design & build, engineering and content management. Overseen by highly skilled engineers with round-the-clock technical support. We leverage on the latest technologies to cater to your every need. A great way to guarantee a fixed and secured income with your existing properties.